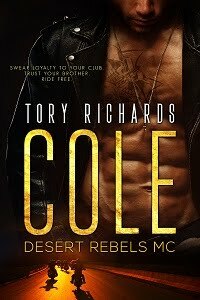 TORY RICHARDS: Off to my editor! The end, done, finito! His Possession is now in the hands of my editor. Did I tell you I'm shooting for a May release? Might be earlier, I'll keep you informed. Pre-order available here! And below is an excerpt.